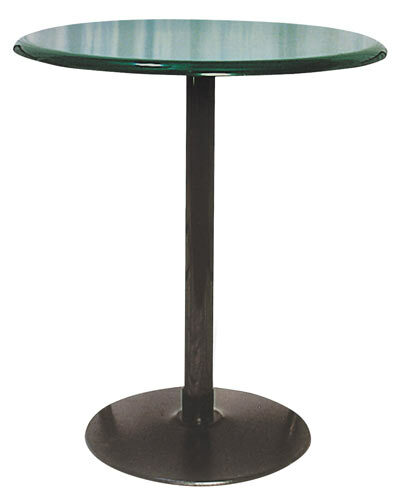 The 360 Food Court Table is a taller 42″ high table with a 36″ round or square table top. Table can be used in combination with any of our 956 food court chairs. Umbrella hole not available. 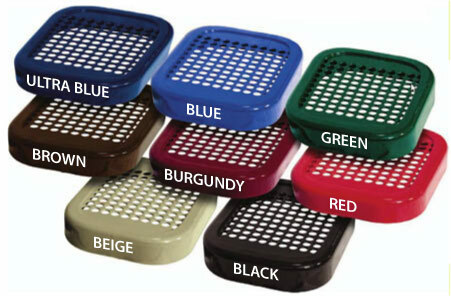 Frame is powder coated black with your color choice of thermoplastic table top.